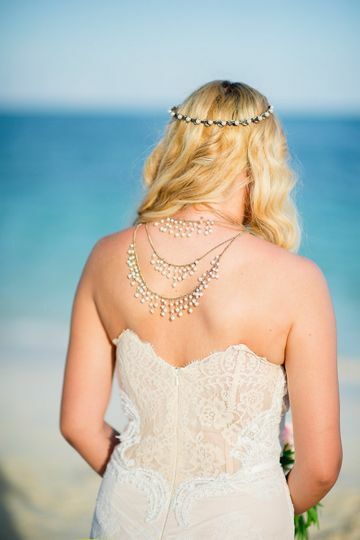 Can you think of a more picturesque place to say “I Do” than the Bahamas? We can’t either. 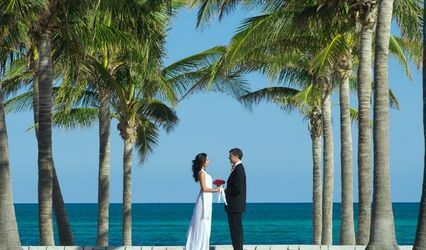 Plan Grand Bahama Island weddings with Pelican Bay Hotel against a stunning backdrop of turquoise waters, powder-soft sand and awe-inspiring tropical sunsets this part of the world knows best. 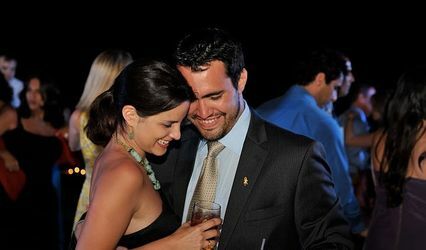 Start your new life off in a happy state of mind, thanks to the creative and professional direction of our onsite planners. 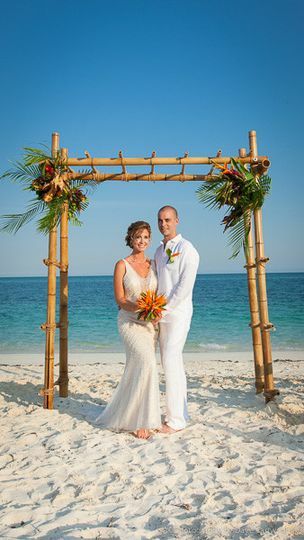 "Our beach ceremony and reception at Pelican Bay was EVERYTHING we could have dreamed of," says fromer bride, Brooke Davis of New York. "It makes us feel amazing when we hear so many people say we had the best wedding they had ever been to." 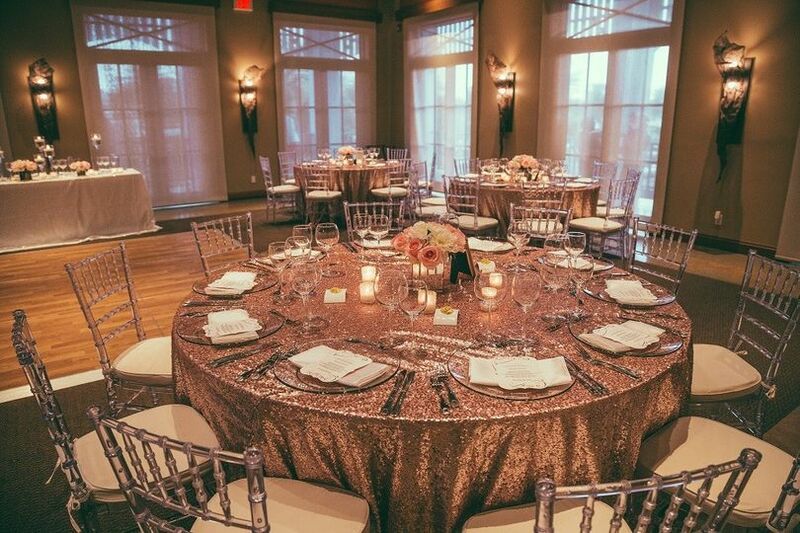 We offer a variety of elegant venues amounting to over 30,000 square feet of flexible space with indoor and outdoor settings for Lucaya weddings, receptions, rehearsal dinners and more. 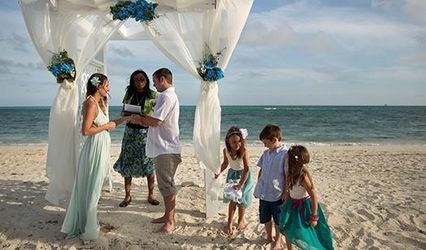 And don’t forget that Pelican Bay Hotel is not just the ideal setting for Grand Bahama weddings. There’s no better place to honeymoon either. 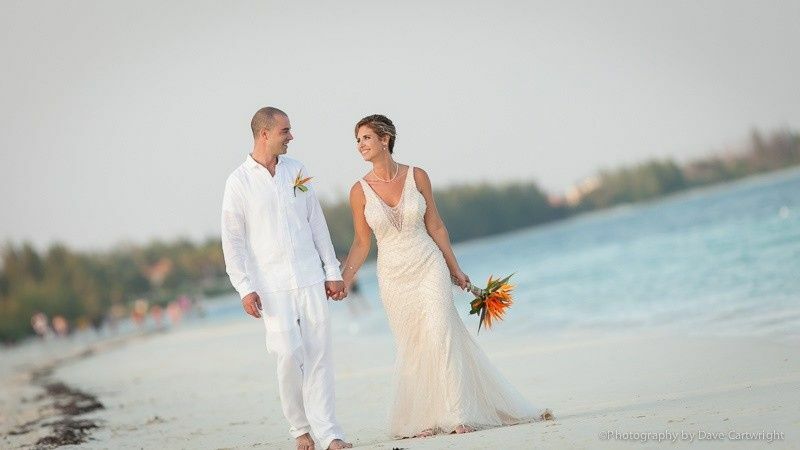 We had our January 2016 destination wedding at Pelican Bay and had a wonderful time. We had a party of about 60 people and the staff was warm and welcoming. 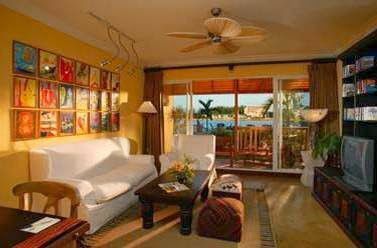 Pelican Bay is smaller than some of the surrounding mega-resorts, and we were surprised to be often greeted by name even by staff we hadn't met yet - we truly felt like the guests of honor all week! We felt like we had exceptionally personalized service - they had a backup plan in case of rainy weather (which we thankfully didn't need!) and many of our self-proclaimed "foodie" guests said it was the best wedding meal they'd ever had! We booked Pelican Bay sight unseen without doing any planning trips, but we needn't have worried. 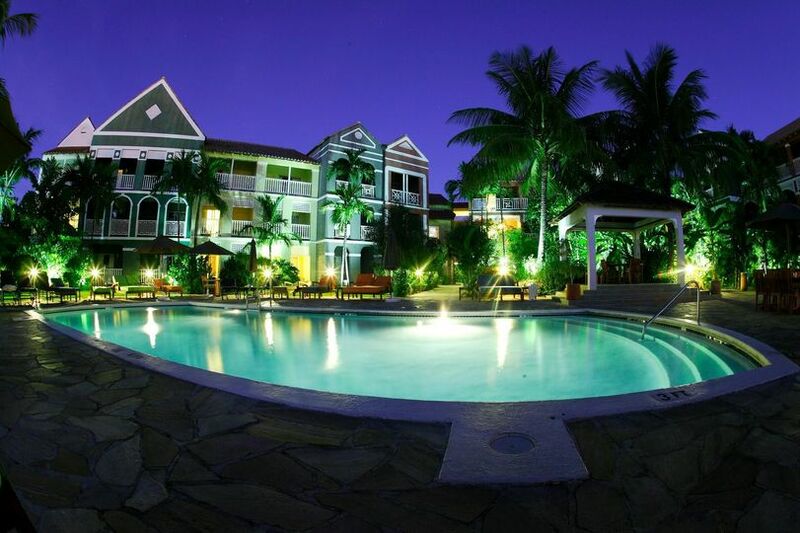 The photos on the website did justice to the facility - it was a well maintained, family friendly place and we were really comfortable there for the duration of our stay. They provided very reasonable rates for the wedding block for our guests. The regular rooms were more than comfortable but I'd definitely recommend booking a stateroom - we had enough guests rooms that we had a free upgrade but many of our guests commented that if they had known how nice the suite staterooms were - with finished concrete floors, in room Nespresso machines, etc, that they would have gone for the stateroom rate instead. This establishment did an amazing job arranging the whole wedding soup to nuts!